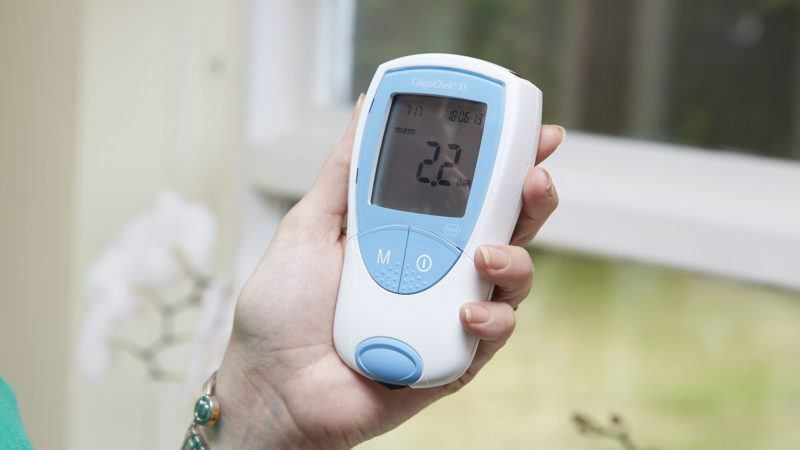 Inhealthcare has collaborated with one of the largest integrated acute and community service providers in England to deliver a home monitoring service for the 2,500 warfarin patients in the region. The new automated service at County Durham and Darlington NHS Foundation Trust (CDDFT), has transformed how patients on long-term anticoagulation medication warfarin are monitored. The service enables patients to self-test at home and receive their adjusted warfarin dose via 4S DAWN’s anticoagulation dosing software. Previously patients on warfarin needed to attend clinic every few weeks for a simple blood test to check how quickly their blood clots, which is measured using the international normalised ratio (INR). To cut costs by reducing the time patients spent in the clinic  To find new ways to tackle skill shortages by better monitoring, triaging and reducing unnecessary or nonattendance at clinical appointments. A key aim was to improve the use, focus and skill mix of existing staff without compromising the quality of care delivered. To begin to develop self-management as a way to meet the NHS’ Five Year Forward View vision as well as to alleviate some of the pressures on the current service. This would increase capacity and efficiency, and also improve the warfarin clinic service for those complex patients requiring quality clinician time. To bring convenience to patients and reduce disruption to their lives. With the new service, the patient takes a finger prick blood sample and inserts it into the Roche INR selftesting device (CoaguChek®). The patient sends their new reading securely to the local clinic via an automatic phone call and Inhealthcare’s national digital health platform integrates this new data into 4S DAWN which feeds into the patient record. The new warfarin dosage is calculated in 4S DAWN and is then automatically relayed back to the patient. Previously, the anticoagulation team calculated the patient’s dose, and input the data manually into the system. With this new added automation from 4S DAWN, the service is enabling first class proactive care. The service enables patients the freedom to live a normal life, enabling them to go on holiday, and still send in their readings remotely. Patients will no longer have to take regular time off work, pay for travel or clinic car parks. Time in Therapeutic Range (TTR) increased by an average of 20% for 70% of those on the service. Clinicians felt that they were able to spend more quality time with the most complex patients requiring their care. From March 2013 – to March 2016, the service has saved the trust over 22,000 appointments. High patient satisfaction feedback with 100% of those on the service saying they would recommend the service to others. CDDFT currently monitors approximately 400 patients remotely. “Sustainability has been strong with 90% of patients who joined the programme three years ago still part of it.” The reduction in appointments has lessened the impact on patients’ lives. Patients reported enjoying the day-to-day flexibility, and also being able to self-test on holiday,” says Ian.